first-years and grad students, urban and rural, short and tall, LGBT+ inclusive, chocolate and vanilla, weird and weirder, and everything in between! We have a deep hunger for meaningful friendships, time for work and play and rest, reaching out and serving, true life, a better world, real peace, and really good food and plenty of it (seriously, we eat a lot). 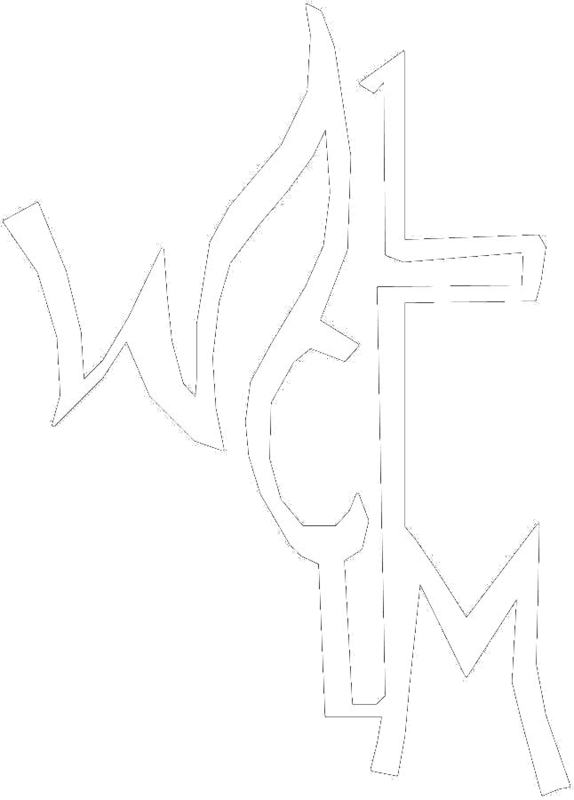 So, the WCM is a ministry of the United Methodist Church. 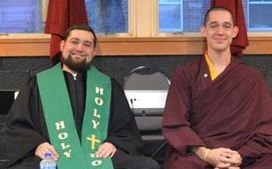 Even so, we are made up of students from all different denominations and faith traditions. While we come from different places, we follow a "Wesleyan" path together... seeking God's grace at work in the lives of all people... listening for God's voice to speak to us through the Bible, wise voices from the past, the experiences of ourselves and others, and through God-given reason... opening ourselves to God's grace that we can be transformed and re-formed in love! 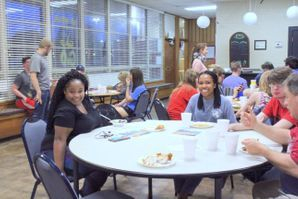 WE ARE the group of students at the heart of the Wesleyan, living out our calling in God and following in the footsteps of Jesus Christ through the people and ministries of the Wesleyan. WE ARE the ones who listen for God's voice to guide us as we dream and plan the present and future of the Wesleyan Campus Ministry. Connect Together as sisters and brothers. * Love God and love students! 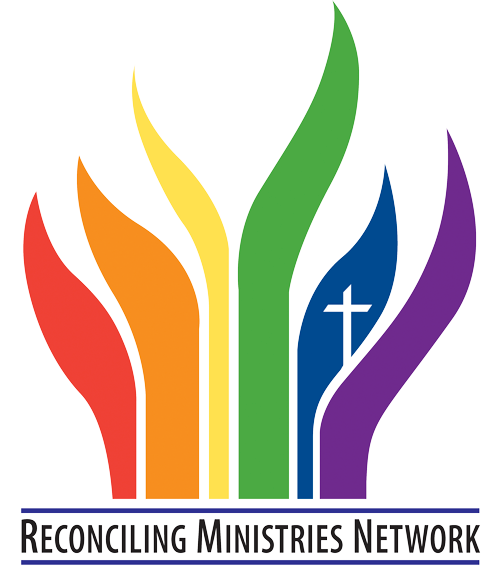 We are a Reconciling Community, inclusive of the LGBTQA community. Click here to read our welcoming statement.